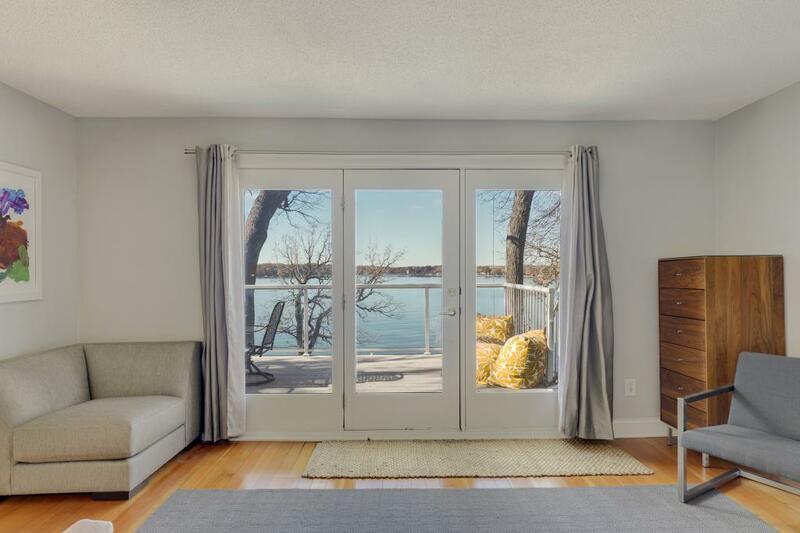 Million dollar west facing vista views of Cooks Bay. Spectacular sunsets. Sandy shore. 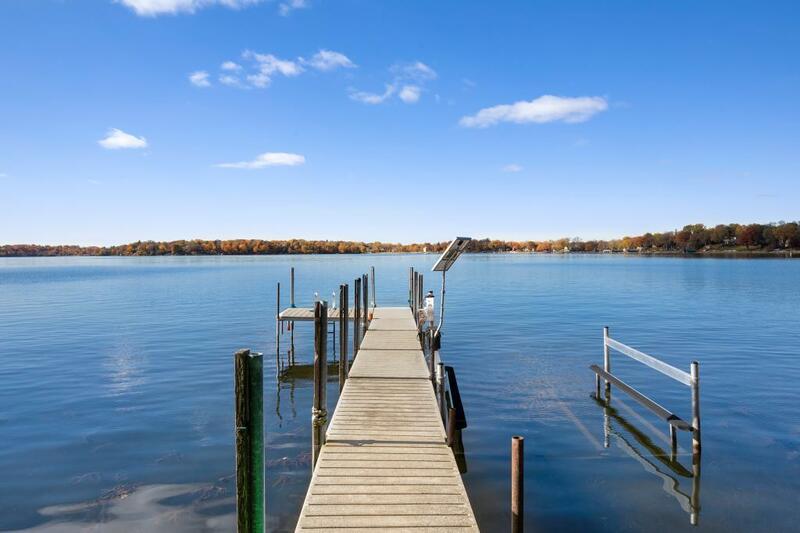 Don't settle for channel frontage when you can have these elevated open water views. Just listed. A best buy on Lake Minnetonka. Situated on a quiet street. No long drive to the cabin. Enjoy nearby restaurants and brewery. 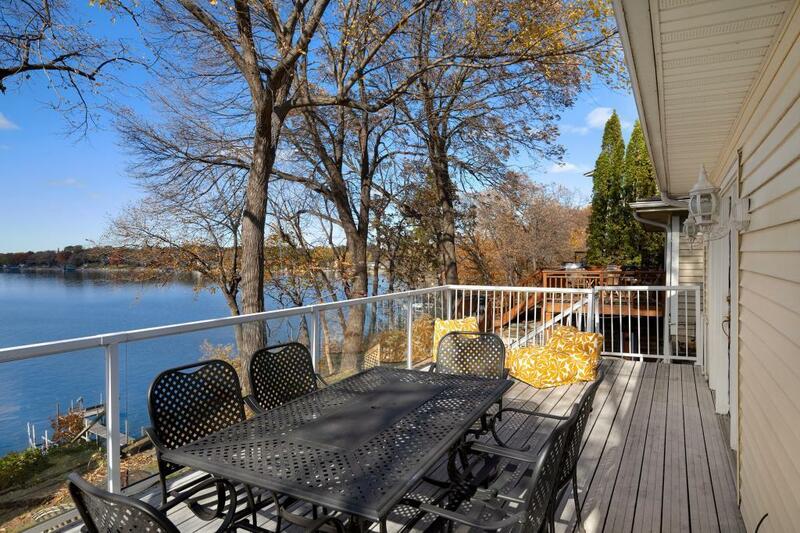 Charming & updated-perfect for weekend getaway or year-round residence. 2005 updates include Maint. 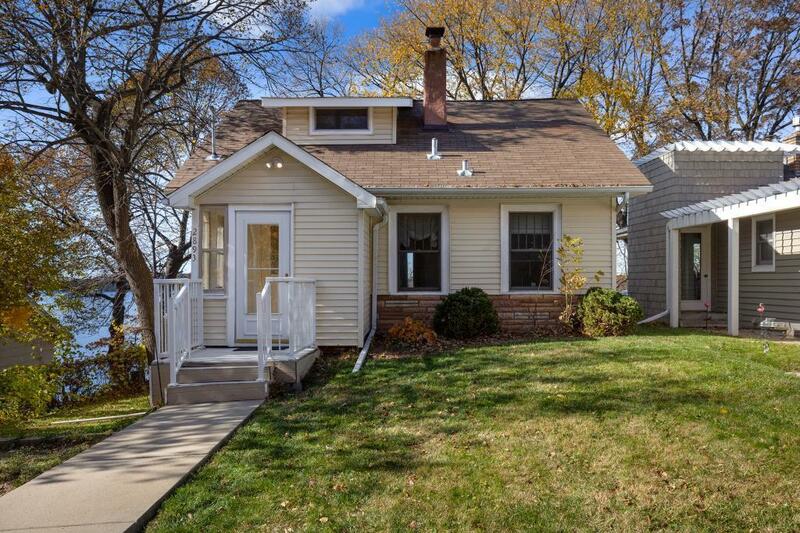 free siding, new windows thru-out, new furnace & A/C. Unfinished walkout lower level too.